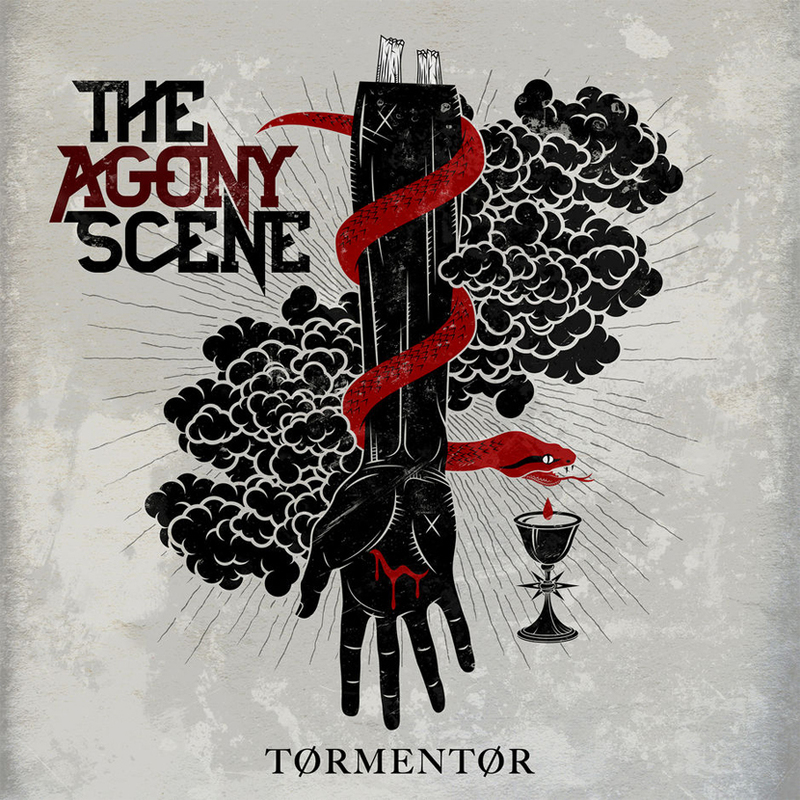 HomeMusic VideosNEWS: “Ascent and Decline” video from The Agony Scene! NEWS: “Ascent and Decline” video from The Agony Scene! Directed by Jacob Reynolds, The Agony Scene have released a music video for “Ascent and Decline” from their newly released album “Tormentor” via Outerloop Records. The album is stunningly good – check out our review – while the band are currently tearing it up on The Summer Slaughter Tour in the US. NEWS: Born Of Osiris unveil new single!